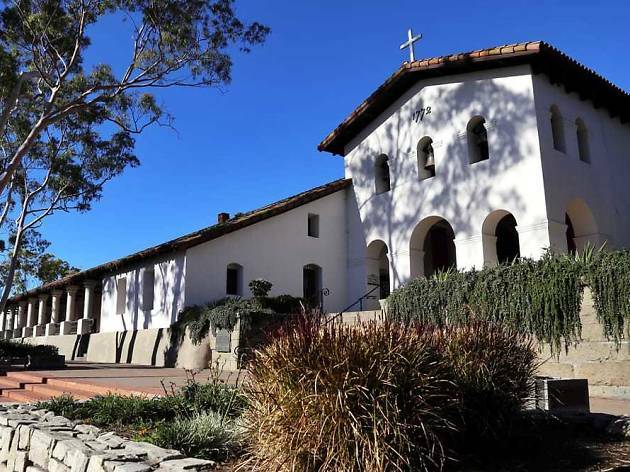 As California's fifth-oldest mission—and one of the few founded by Father Junipero Serra that's still in excellent condition—walking through Mission San Luis Obispo de Tolosa is like stepping back in time. 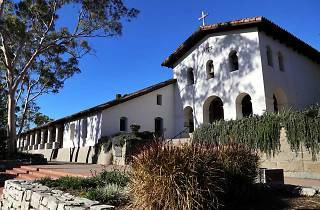 The 1772-founded home to missionaries, natives and soldiers alike now serves as a museum in addition to a place of worship. Be sure to stroll through the centuries-old gardens, replete with grapes, roses, oaks, cacti, citrus and more.